Brian Ruane is an Executive vice president at BNY Mellon, a member of the Executive Committee for Pershing, a BNY Mellon company, and a member of BNY Mellon’s Global Operating Committee. He is responsible for Broker-Dealer Services, U.S. Tri-Party Services and Global Clearing. And is also responsible for the newly established Banks, Broker Dealer and Investment Advisor Market Segment. Prior to his current role, Brian was co-lead of Pershing Prime Services, and CEO of BNY Mellon’s Alternative Investment Services (AIS). 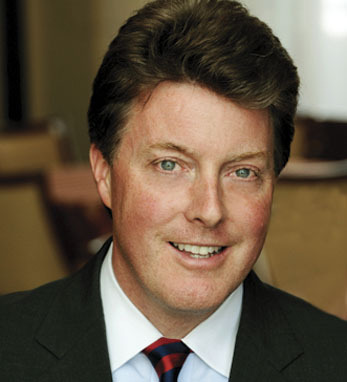 A member of the board of directors of BNY Mellon SA NV, BNY Mellon Clearing and BNY Mellon’s Sovereign Wealth Advisory Group, Brian is also a member of the advisory board of the UCD Michael Smurfit Graduate School of Business and the Frank G. Zarb School of Business, from which he received an M.B.A. in international finance.